We are coach builders as well as restorers, using traditional timber framing and panel making methods, meaning we are more than capable of fully restoring, replicating and replacing any timber framed vehicle regardless of model or manufacturer. 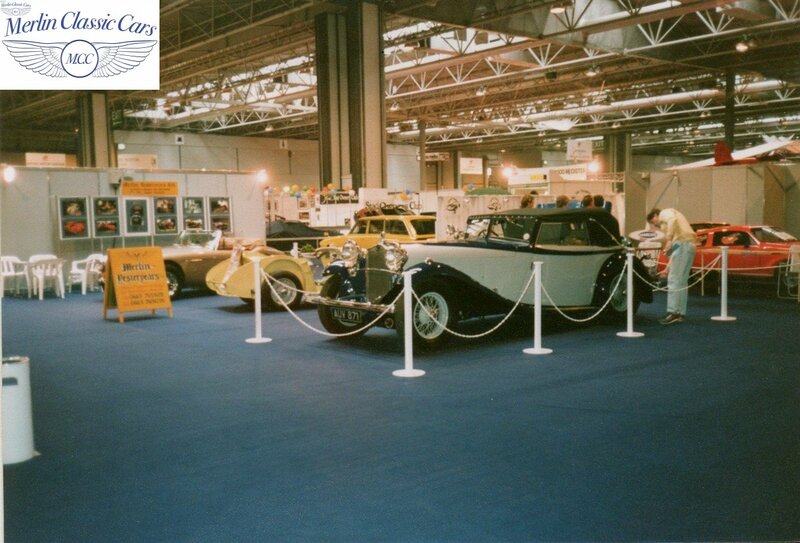 We have won numerous Concours d’Elegance awards for our vintage vehicles. We have restored many one off vintage cars, hand making missing parts. We can reproduce or repair vintage chassis on cars and commercials. We can re-spray a car from bare metal or simply rectify minor dents and paint flaws. 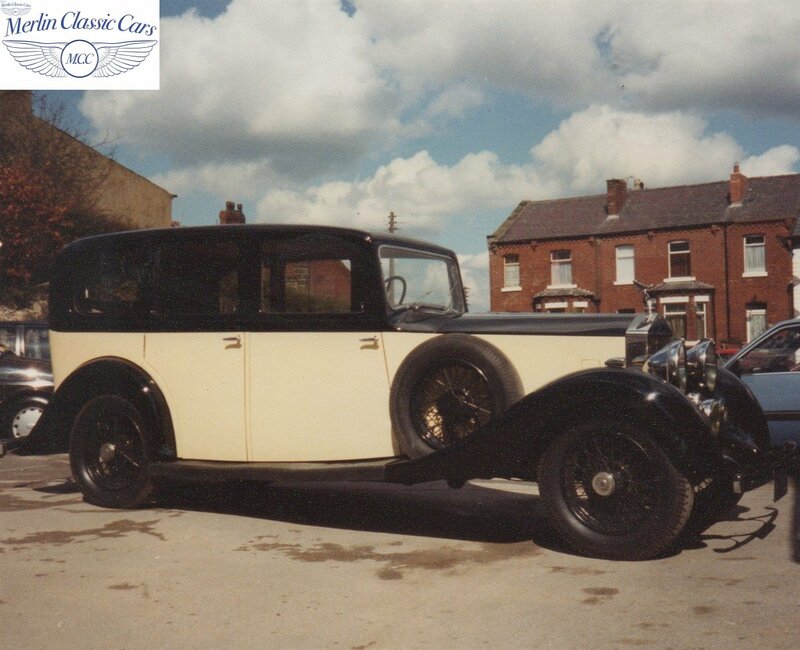 We can carry out a simple repair or fully restore your vintage vehicle. We carry out mig and gas welding on steel and aluminium. We carry out Brazing, Silver Soldering, and Lead Loading. We can fabricate or repair vintage hood frames and windscreens. We can rebuild your vintage car’s engine and gearbox. We can rebuild and re-manufacture front and rear axles. Reginald Orton was one of the founder members of the Thompson House Motor Club, a long serving member of the Manchester Vintage Car Club, also the VSCC, and the Rolls Royce Owners Club. Reg always had a Rolls Royce in his garage, either on the road or under restoration in some form or another. Alan met Reg when he started dating his daughter in 1977, Reg found out Alan was a coachbuilder and interested in vintage vehicles. 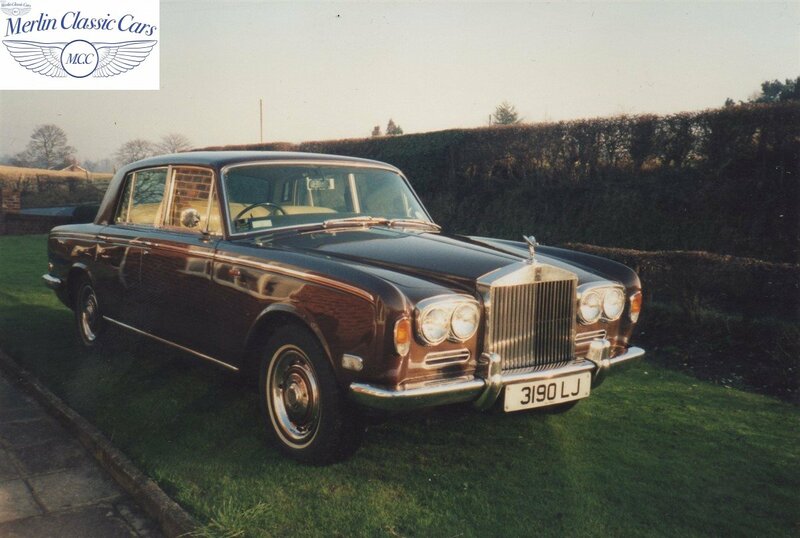 From that day on they restored various vintage vehicles together over the years, finishing with two Rolls Royce’s which he used for weddings until his retirement. Alan married Reg’s daughter in 1980 and they used his old 1938 Humber Snipe as their wedding car. 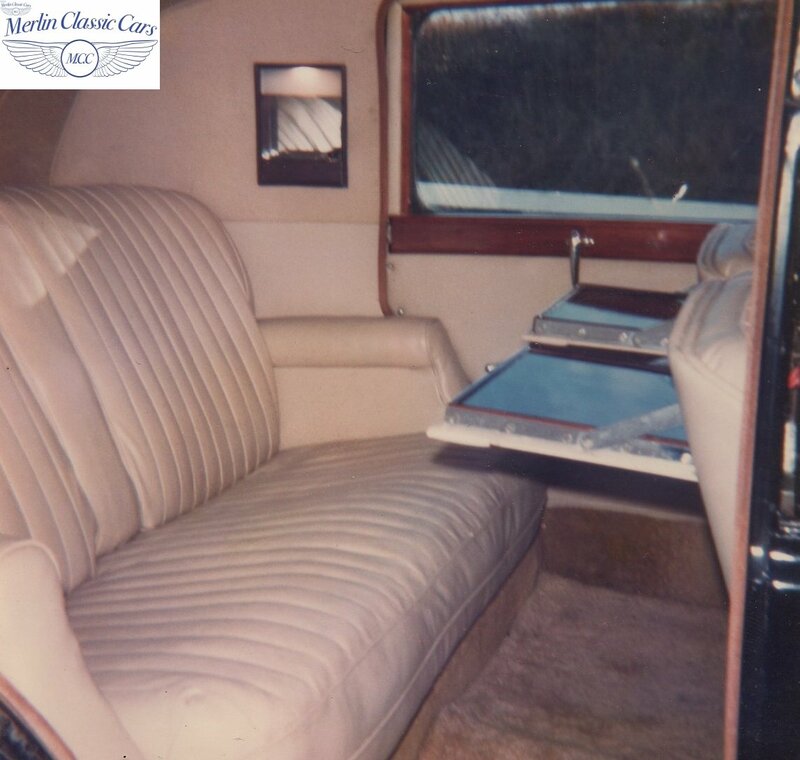 This was one of the cars which had been finished at the time and had a very large rear seat area for the bride’s dress and the bridesmaids. Reg also used the Humber as a wedding car, and it had also appeared in various films in the 1980’s including The Jewel in the Crown. We Have A Wide Knowledge Of Vintage Vehicle Restoration On All Marques So Why Not Phone Or Email To Discuss Your Project.